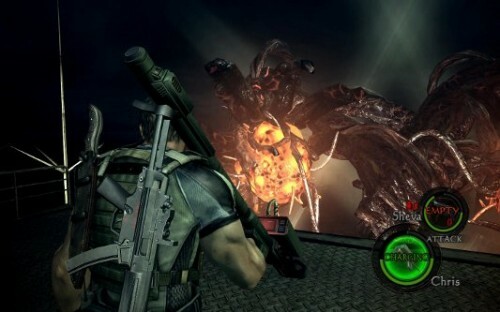 If you love video games, then you have probably played a few zombie video games that required you to mow down hundreds of the mindless undead creatures. 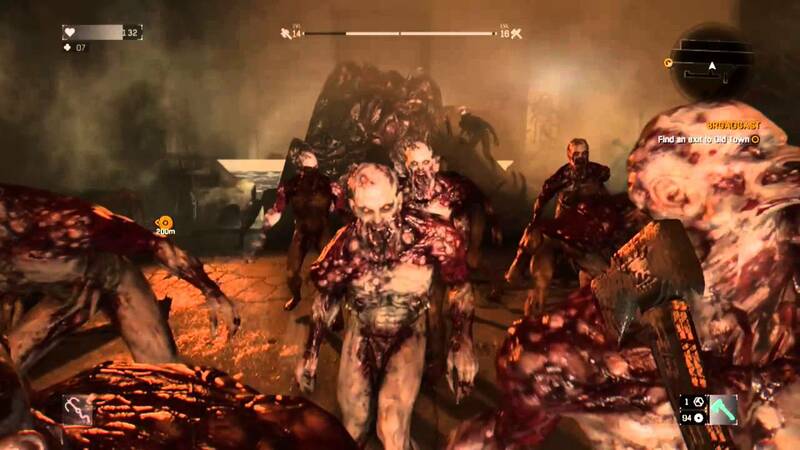 This is a common setting for many zombie games and make the undead only seem threatening in massive hordes. There are some games however, that push the limits of these seemingly weak beings and push them to the point of being overpowered. 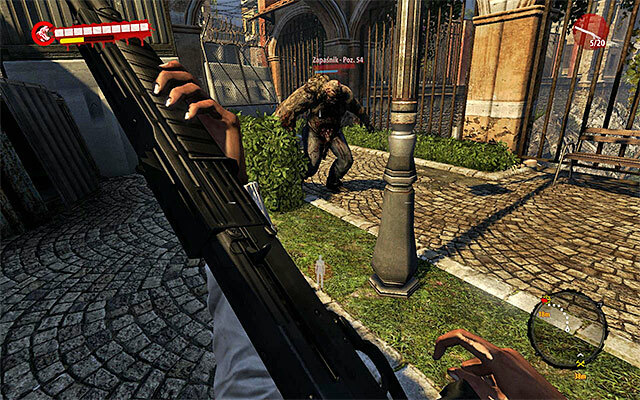 The Witch is a special infected from the Left 4 dead Series that, unlike the other zombies from the game, ignores the players unless provoked or “startled”. Upon being startled however, the Witch will proceed to chase the player who startled her until either she or the player has died. The Witch is revered for being overpowered in the Left 4 Dead Series due to having a single hit due one hundred damage, incapacitating a player and instead of moving onto a new player stays to inflict damage until the player is dead. 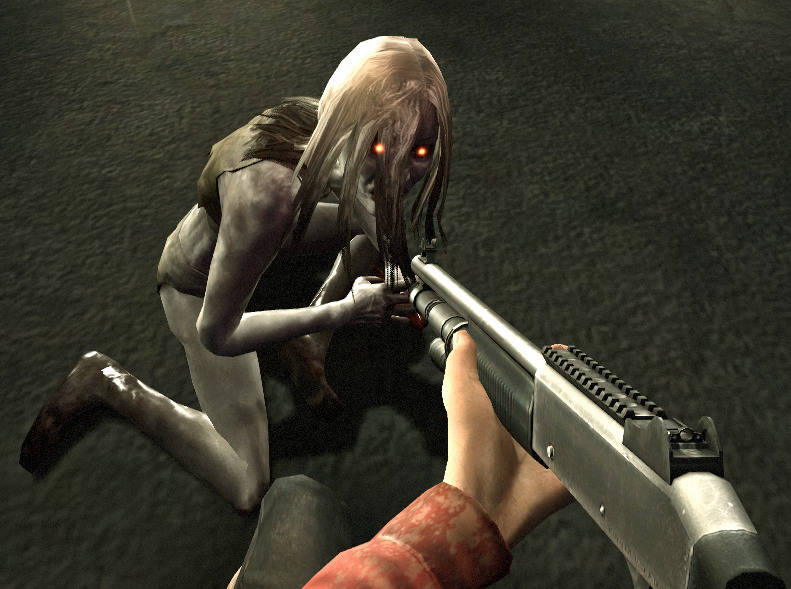 Though multiple tutorials on killing the Witch suggest that a point-blank shot from a shotgun only requires a single point blank shot from a high-powered shotgun is all it will take to kill her. (so long as every pellet hits her). It is the Witch’s extreme speed and single hit incapacitation that requires perfect timing to ensure the Witch goes down. Among the numerous zombies that exist in the 7 days to die post-apocalyptic universe there is one zombie that it dreaded even among some of the most experienced players. The Feral is a zombie that was heavily affected by the radiation from the third world war and has become almost impossible to identify as something that was once human. 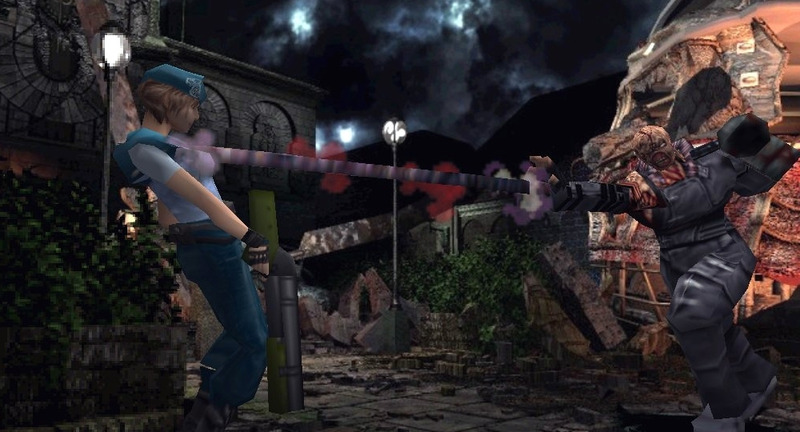 Having the hit damage of a bear is enough to make surviving an encounter with a Feral difficult, but when it takes several head shots from a high-powered weapon to take one down things become very difficult. Surviving in a world with these creatures, knowing that you must craft your supplies, and if you’re lucky, find what you need to defend yourself against these creatures, the fact remains that ammo comes in short supply and a lot is needed to kill one. When your face says: “Really…you’re going to kill me?... really? Though the action-packed sequel to Dead Island is composed of many zombies that will take the beating you wish to deliver there is a zombie among them that is willing to deliver a beating of its own. Wrestlers are sluggishly slow and can generally be avoided, but do not throw caution to the wind as a direct blow from this zombie can leave you lifeless. Being caught in the shock wave of a single hit can leave you stunned and missing half of your health. As stated before, wrestlers are slow and can be avoided, but if you ever decided to attack, one the best course of action would be to attack from a distance and avoid direct conflict with this powerhouse. During the day, the zombies of Dying Light are far from fatal by themselves, but the beings that follow with the fading of daylight pose a much greater threat. 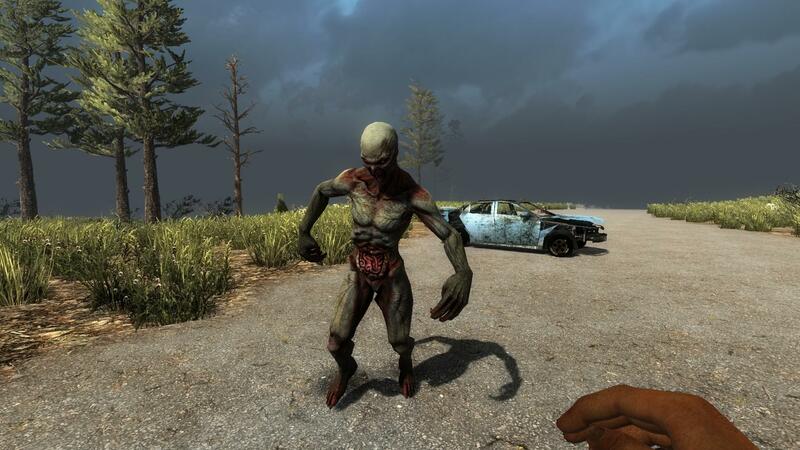 These are creatures that are monstrous in comparison to the daylight zombies both in their appearance and abilities. 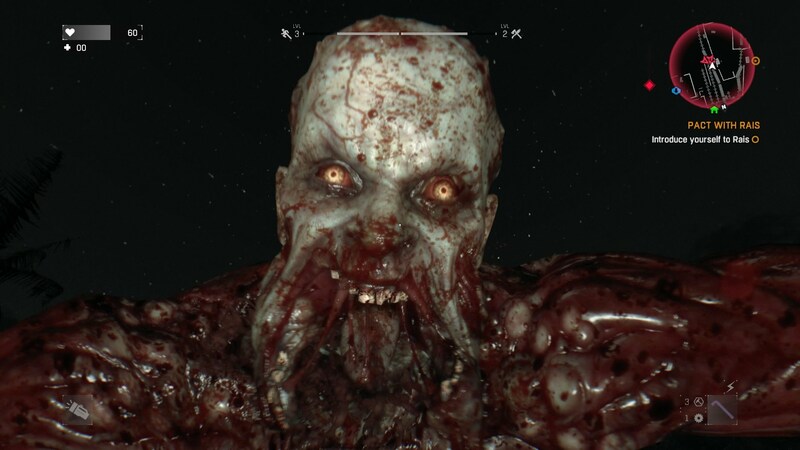 Volatiles are mutated strains of zombies that have exposed muscle and bone and an altered mandible. They are extremely powerful and very hard to kill as it would take multiple shots to the head to kill one, but considering their excessive agility, hitting one directly in the head multiple times would be a considerably difficult task. If you have caught the attention of a volatile the best thing to do is run for the nearest safe house and if possible, make use of any sources of UV light as this is one of the only defenses against volatiles. 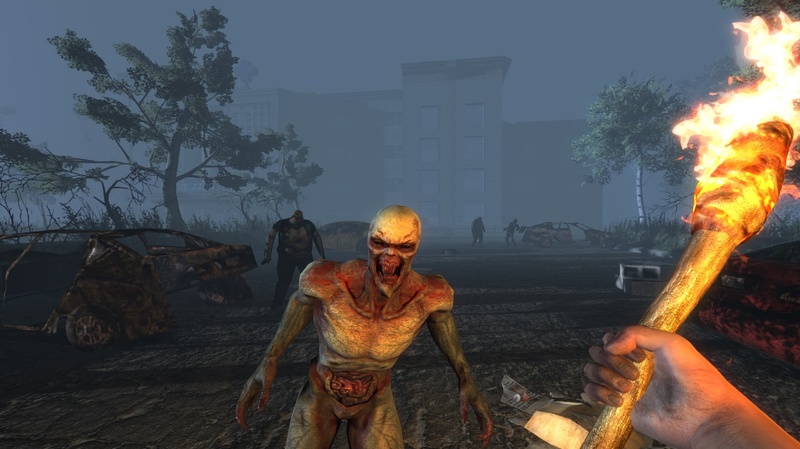 From the grand adventures of How to Survive comes many kinds of undead beings with unique abilities and weaknesses, but shockingly the zombie animals play a major role in the true threats of living and dying within the game. 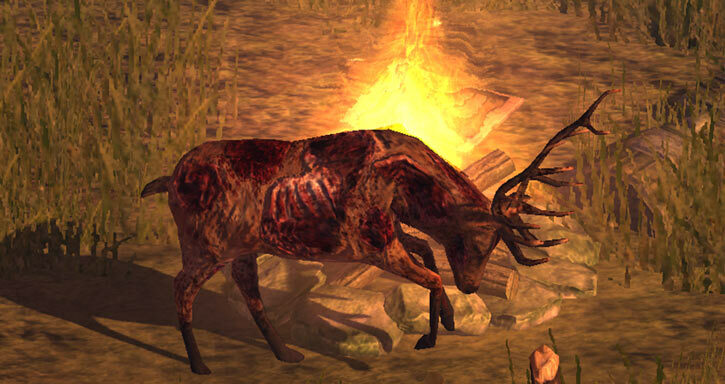 Among the zombie animals in How to Survive the zombie deer is the most OP animal in the game. Having the ability to kill any survivor with two fatally direct hits and cause a massive amount of damage with a single glancing blow, it’s one type of zombie you would hate to run into while facing a horde. Zombie deer are a lot like many of the zombies on this list with having massive hit damage, high health, and increased speed, but they do not seem to have any notable weaknesses other than fire. Having to get close enough to catch a zombie deer on fire however, could very well be a fatal play of the dice. Three survivors are dead and the guy with the antlers on his head is still alive…camouflage? 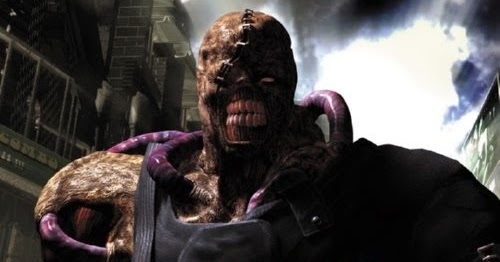 Though many enemies are encountered throughout Resident Evil 3: Nemesis, there is one that seems to never leave you alone. Its name is in the title and no matter how many times you think your done with it, there it is! 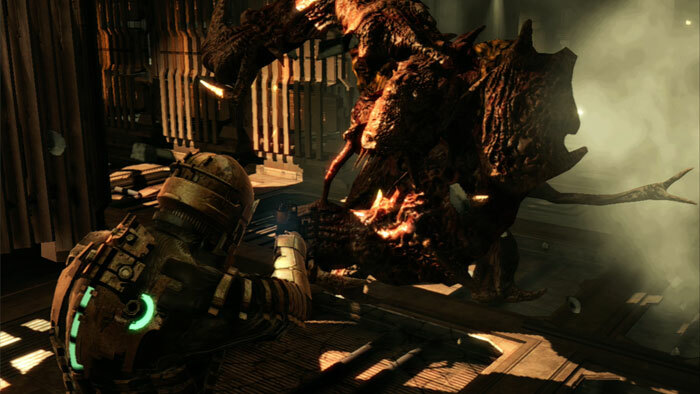 Nemesis is encountered several times throughout the game, and despite being seemingly slow and clumsy, can take several slugs to the face and still charge at you as if you had only spit in its face. Nemesis can do massive amounts of damage, and not even flinch after you have emptied an entire clip into it. The sole hope of being able to defeat Nemesis relies Highly on having a large store of healing herbs and ammo. Though Call of Duty Zombies usually start off very weak they will grow much stronger and increase in mass until you believe you must pray that the mighty Mystery Box blesses you with what you need. 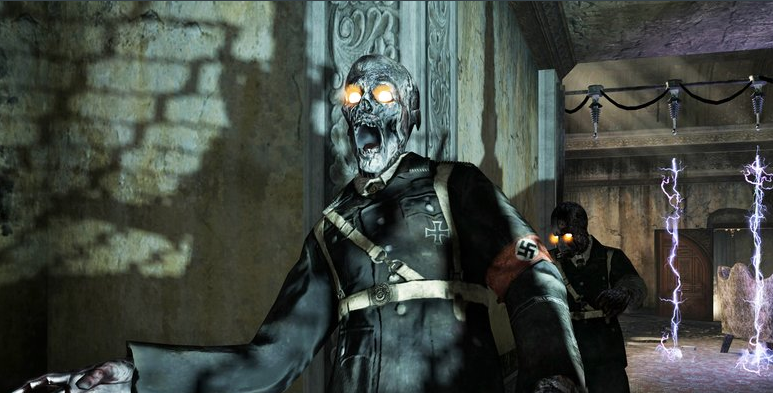 COD zombies are not immediately powerful and can generally be killed with a single knife attack during the first round. 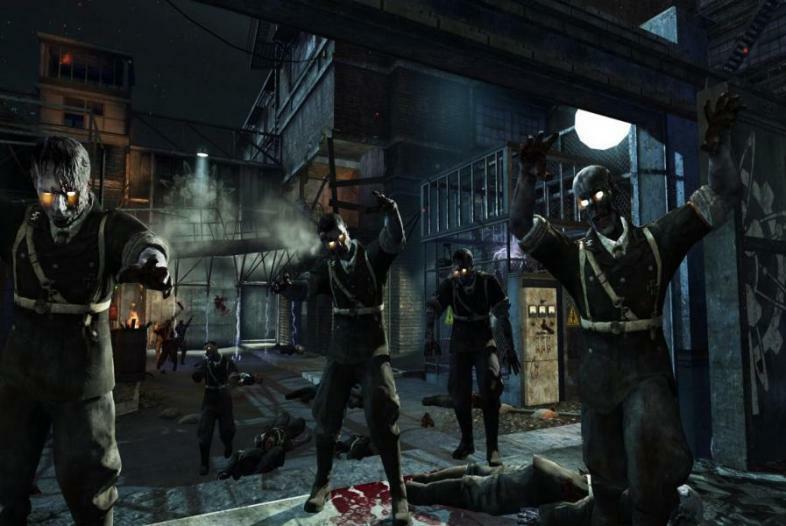 Though as the rounds progress zombies become stronger and greater in number making them gradually grow until they eventually reach an OP status. 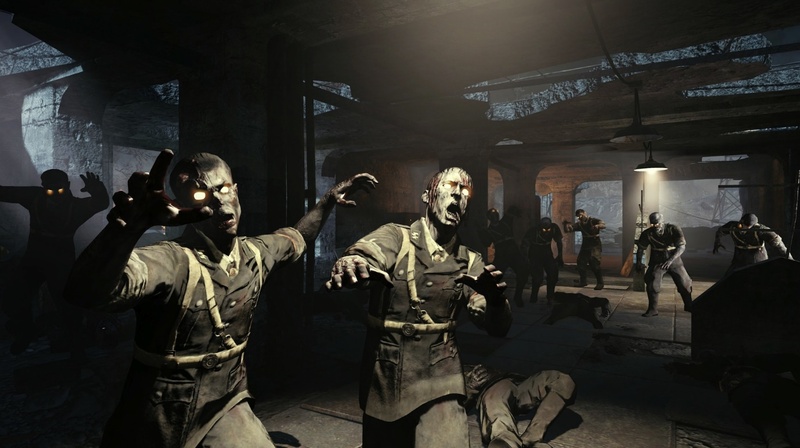 COD zombies have no direct weakness, and the only way to survive is to max out the most powerful weapons early on, and grab as many perk drinks as possible. This is all a means of surviving the longest possible time as there is no real way of beating the game. There are several things that can lead to a zombie outbreak but when you are suspended in space and all your colleges are killed and their corpses are reanimated into horrific mutated zombie creatures known as necromorphs, things become complicated. Having Callused skin, and bone armor made from numerous reanimated corpses, the brute necromorphs is nearly invincible. Combining a near invincibility with the massive strength of a brute this necromorphs holds a very high level of fear over many other necromorphs. While it is impossible to pierce the brutes armor with any weapon, there is a weak spot located on the back of the brute that allows you to cause some serious damage. But be wary not to draw to close while attempting to access this weak spot, as it could result in you losing the game. 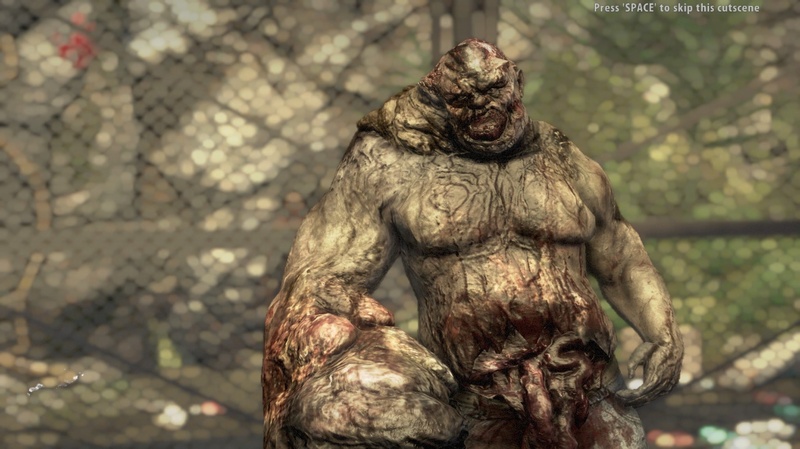 With several types of zombies including the “freak zombies”, there is bound to be one overpowered zombie in the State of Decay game. Surely enough of course, there is a zombie worthy of the Op zombie position. 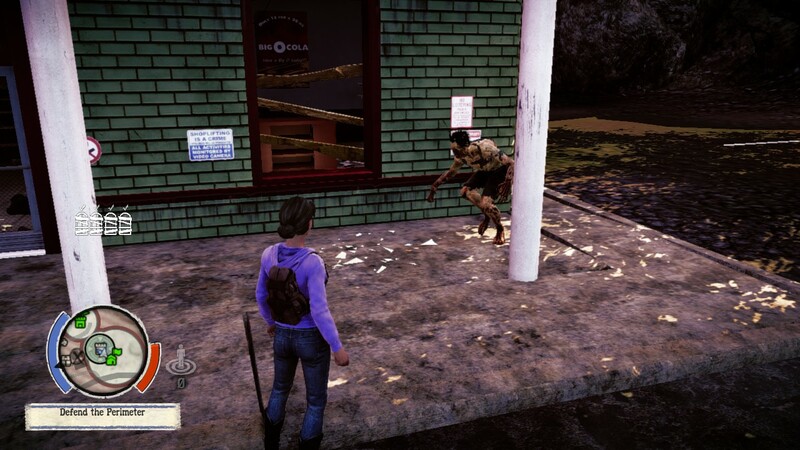 Feral zombies in State of Decay are far from being like the other zombies. Feral zombies are faster, more powerful and very much animalistic in their actions. 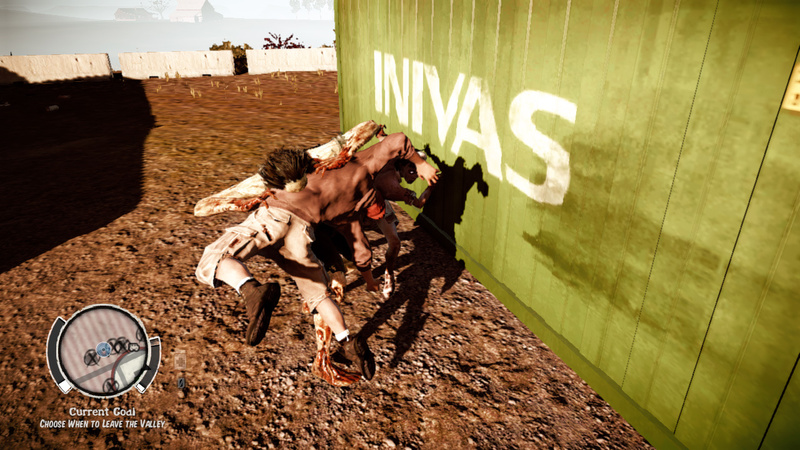 Feral zombies are capable of tearing open doors in a single swipe and is one of the only zombies agile enough to dodge an oncoming vehicle. Feral zombies have a higher durability than average zombies making them easy to kill if you can detect them first. But feral zombies can sneak up on you as well, making your chances of survival diminish rapidly. 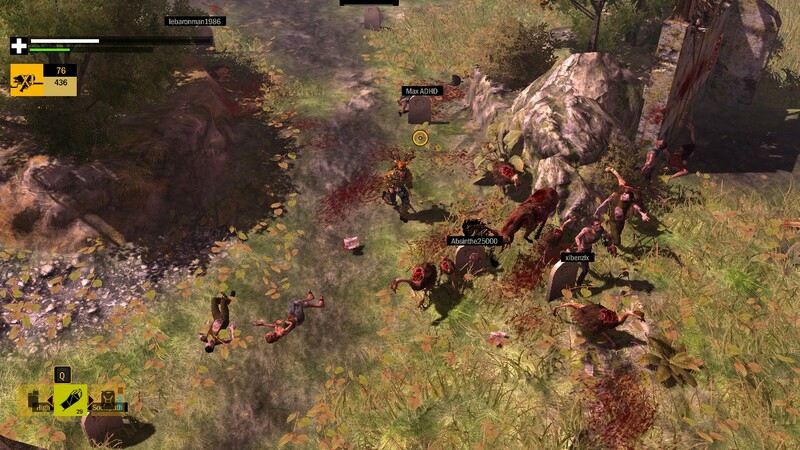 A feral can quickly pin a player down and kill them by tearing them apart. It is best to travel with companions for extra protection. Can you guess what part you are supposed to shoot? 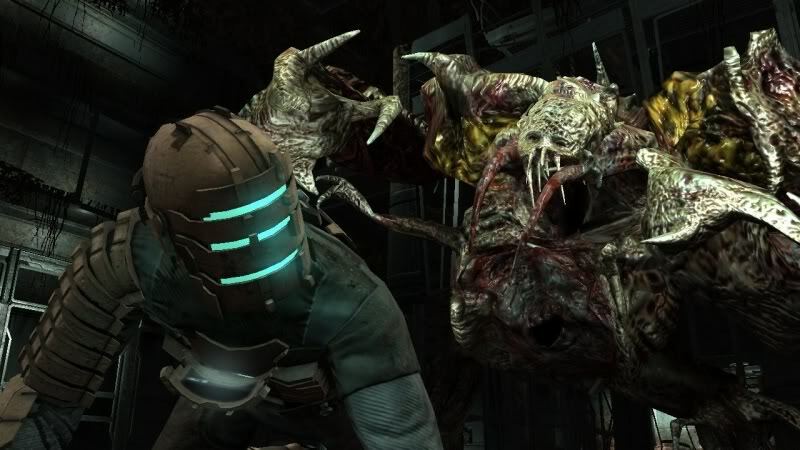 Resident Evil is never in short supply of new mutant zombies, and much like the Brute from Dead Space, Uroboros Aheri is a mutant creature composed of several reanimated corpses. In the case of Uroboros Aheri however, it is several hundred corpses composed into a single creature. Uroboros Aheri, is extremely sluggish, and unable to move from its rooted position, but can do a lot of damage by launching independent Uroboros masses at players from a distance. Aside from its independent masses Uroboros Aheri, can take a major amount of damage and even when you think you have killed it usually comes back for more. Beating Uroboros Aheri, relies heavily on having a long-range explosive weapon and an ability to multi-task taking on the independent Uroboros masses and Uroboros Aheri Simultaneously. Having a good store of healing herbs never heart either. Though these zombies may be considered overpowered, there is a since of satisfaction in defeating something that borders on the limits of being omnipowerful. Despite the many moments where it took everything you had to keep from pulling out all your hair, the single moment when you finally slay the enemy that is the OP zombie in your game all of it, the sweat, the tears, the struggle will all have been worth it. So, go forward and slay all ten of these overpowered zombies so that you may have the ultimate zombie game bragging rights!